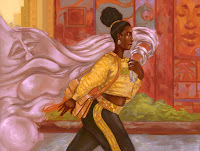 "Oshun, Inc.," by Jordan Ifueko [bio] (edited by Jane Crowley and Kate Dollarhyde), appeared in Strange Horizons issue 09/18/17, published on September 18, 2017. Pro: Yemi really wants a big success to impress the boss, and while the dentist clearly isn’t going to be it, the painter looks like a sure thing. 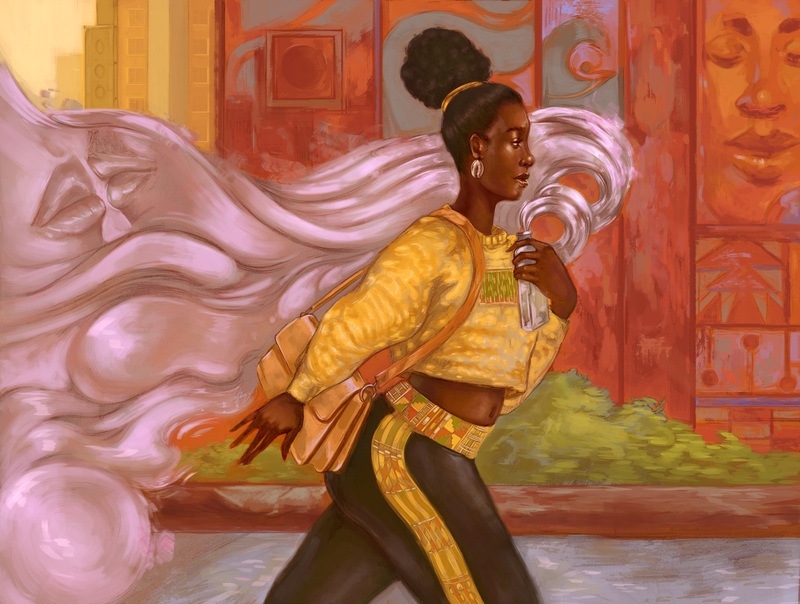 Con: Since Oshun told Yemi not to overlook the painter, it’s hard to give her any credit for finding him. Very cute -- liked the truths that people found themselves blurting out. I guess Yemi passes the love goddess assistant test and redeems herself for the guitarist incident.